One very well known rivalry was between Humayun (1508-1556) and his step-brother, Kamran Mirza .He always back stabbed Humayun and generous Humayun always used to forgive him. Humaun got challenges by his younger brothers and by Afghan generals, who had served under his father. His enemies were not Hindus but his own Muslims. 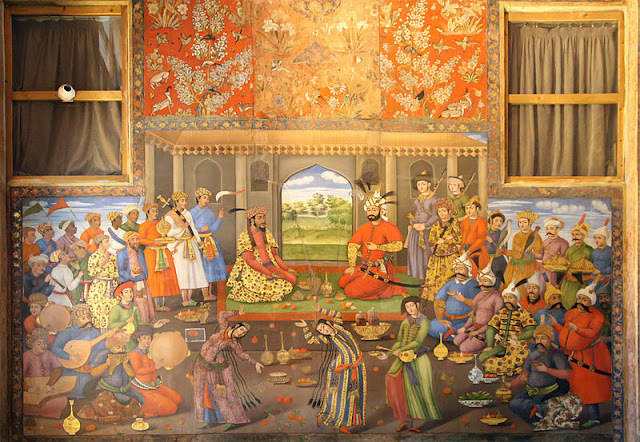 Mughal custom all royal princes were equally entitled to inherit power, which led to many rivalries in later years when Mughal princes fought each other until the most competent, the most ruthless, or simply the luckiest ascended the throne." The throne inherited by Humayun was not a bed of roses. Babur had practically got no time to consolidate his position and authority. (1)-Babur had four children by Maham Begum, of whom only one survived infancy. This was his eldest son and heir, Humayun. (2)-Gulrukh bore Babur two sons, Kamran and Askari. (3)-Dildar Begum was the mother of Babur's youngest son, Hindal. 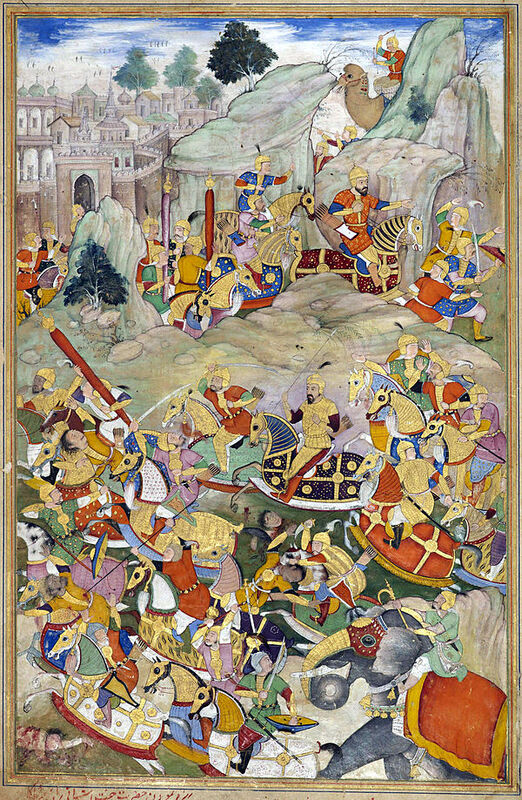 In accordance with the wishes of his father Babur, Humaun gave Sambhal to Askari, and Alwar to Hindal. As regards Kamran, he gave him the provinces of Kabul and Kandahar. Inspite of this, Kamran was not satisfied. He attacked Punjab nd brought the whole of the Punjab under his control. Humayun did not fight with Kamran and gave the Province of the Punjab to him. This possession of vital military importance gave Kamran control over the high road between Delhi and Punjab.It was a suicide attempt by Humayun. Humaun was deprived of the source from which he could have recruited his new army. He was left only with the empire which was newly conquered and over which his hold was not secure. Humaun in Asylum of Shah Tahmasp in Persia. 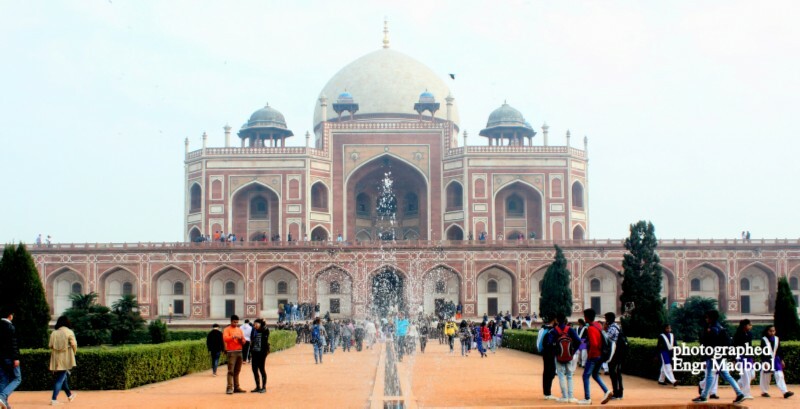 After this, in 1540, Humayun was defeated by Sher Shah Suri at the Battle of Kannauj and exiled from the country. The only place where he could seek refuge was at Kabul, which was ruled by Kamran, but he did not have any intention of giving up Kabul. Finally he got refuge under Shah Tahmasp in Persia. But Kamran here too, tried to bribe Tahmasp that he would give him Kandahar, if he handed over Humayun to him. But Tahmasp the king of Persia, helped Humayun, and Humayun defeated Kamran, and established his rule over Kabul. After facing defeat, Kamran yet again conspired against his brother and went to Islam Shah in Delhi, Sher Shah Suri’s son. But Islam Shah arrested Kamran and handed him over to Humayun. This time too Humayun tried to forgive his traitorous brother, but others advised him against it, which included their sister, Gulbadan Begum. Kamran had negotiated and ordered his blinding instead – a punishment that had been carried out by piercing Kamran’s eyes with the sharp end of a spear and then pouring salt and lime into the wound.The merciful Humayun refrained from killing his brother. He blinded him and dispatched him to Mecca. Captured and blinded as a traitor to the throne, Kamran is believed to have lived out his remaining days with his young son and wife, Mah-chuchak Begum Arghun. Breathing his last a year after the death of his brother, Humayun, in 1556. The other two brothers, Hindal and Askari, were weak and shifty tools in the hands of Humayun's opponents. His cousins also opposed him. Instead of dealing with his enemies firmly one after another, he divided his forces, weakened them and wasted time in merry making. Hindal Mirza, the most disloyal of his siblings, died fighting on behalf of Kamran Mirza.This killing turned the sentiments of the royal family against Kamran. His brother Askari Mirza was shackled in chains at the behest of his nobles and aides. He was allowed go on Hajj, and died en route in the desert outside Damascus. Meanwhile Sher Shah Suri died in 1545, and his son and successor also died within a few years of his father in 1554. Sensing the opportunity Humaun gathered a large army which he placed under the leadership of Bairam Khan. He led the army and successfully laid claim to the throne for the Mughals. 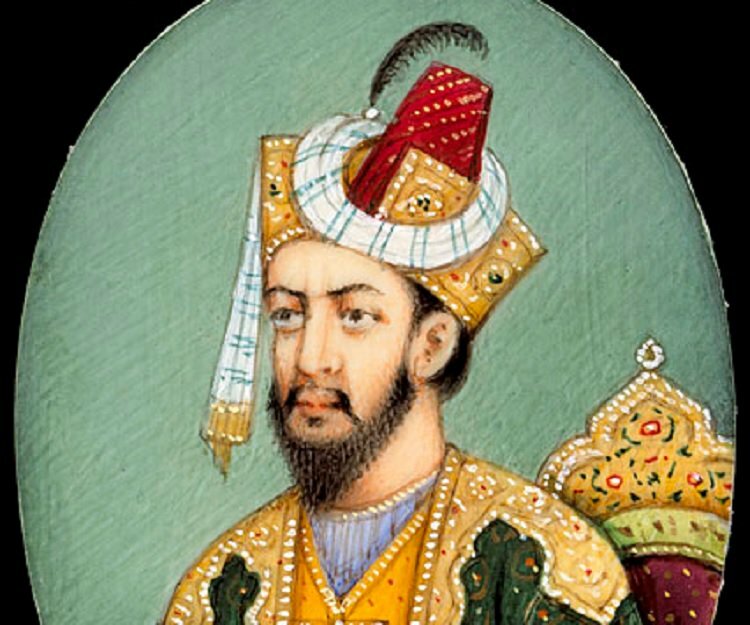 Once again Humayun claimed Babur’s throne on 23 July 1555. But his period of happiness was short lived, just six months after the ceremonial accession to the throne of Delhi, Humayun met with an accident in his library and died three days later on 25th February 1556. Labels: Rival Brothers of Humayn. Kamran Mirza. Hindal Mirza .Askari Mirza. Sher Shah Suri. Shah Tahmasp of Persia. Humayun.